While some of Talish's men stayed behind to fight, all the women and elderly were evacuated. 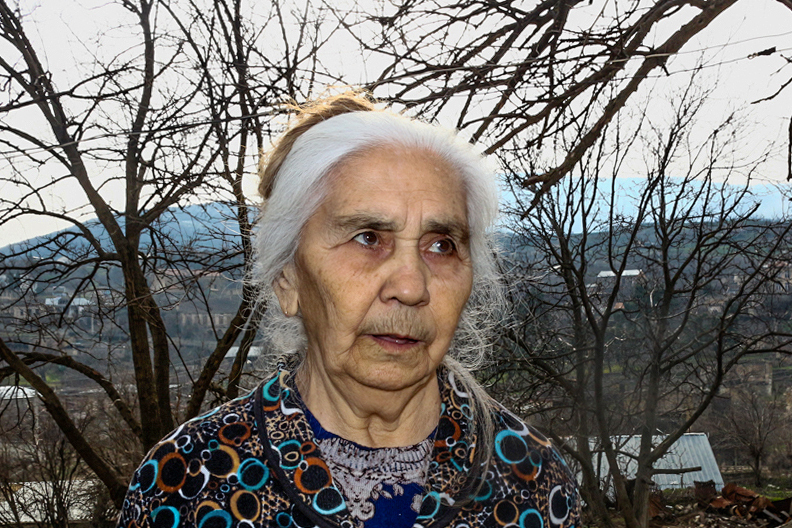 Agnesa Ohanyan, 81, says she was the last woman to leave the village. And late last year, she became the first woman to return. 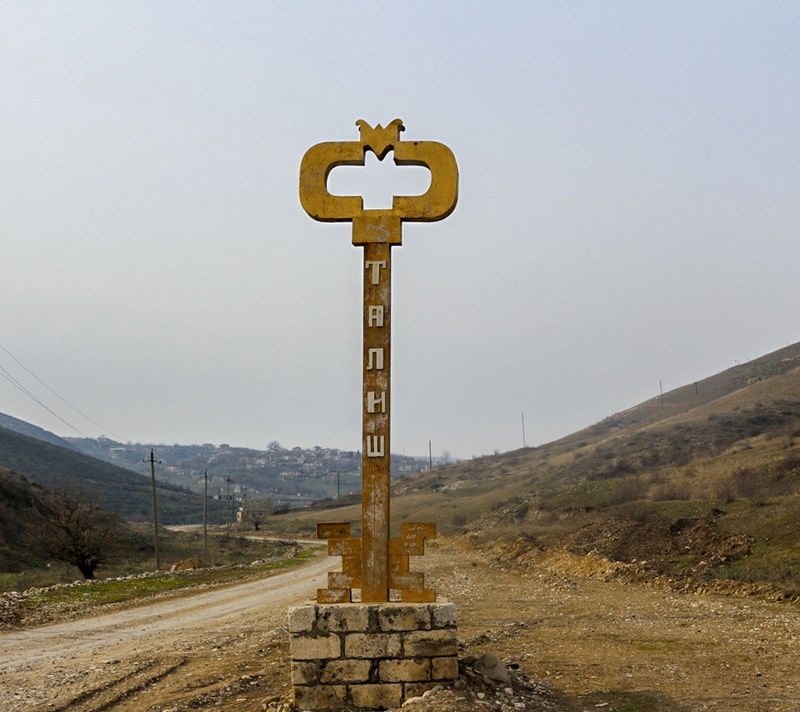 Talish was the only inhabited area to see fighting in what has become known as the “Four-Day War” or the “April War,” the worst outburst of violence in Karabakh since the two sides signed a ceasefire in 1994. Since then, Karabakh – including Talish – has been controlled by the Armenian armed forces and an unrecognized, Armenian-controlled government. Now, Talish has become a cause célèbre with Armenians both in the region and in its wealthy diaspora. The financing of the reconstruction has been shared by the de facto Karabakh government and the diaspora-run “Hayastan” All-Armenian Fund. The fund, via a donation from prominent Armenian-American philanthropist Antranig Baghdassarian, has paid $5 million toward the reconstruction. A spokesman for the de facto government declined to provide Eurasianet with details on government financing. Further reconstruction plans include 25 additional houses and rebuilding curbs and sidewalks with decorative bricks, new streetlights. A new school and kindergarten are scheduled to open in September for the beginning of the school year. The de facto Ministry of Agriculture has developed a program to boost the region's economy, including supplying new farm equipment. 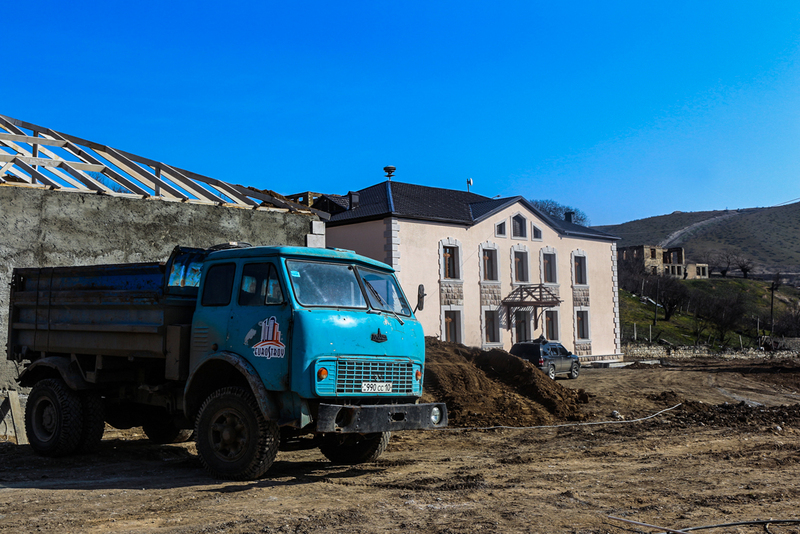 But not everything is being rebuilt: The houses closest to the line of contact with Azerbaijani forces are going to remain in ruins. 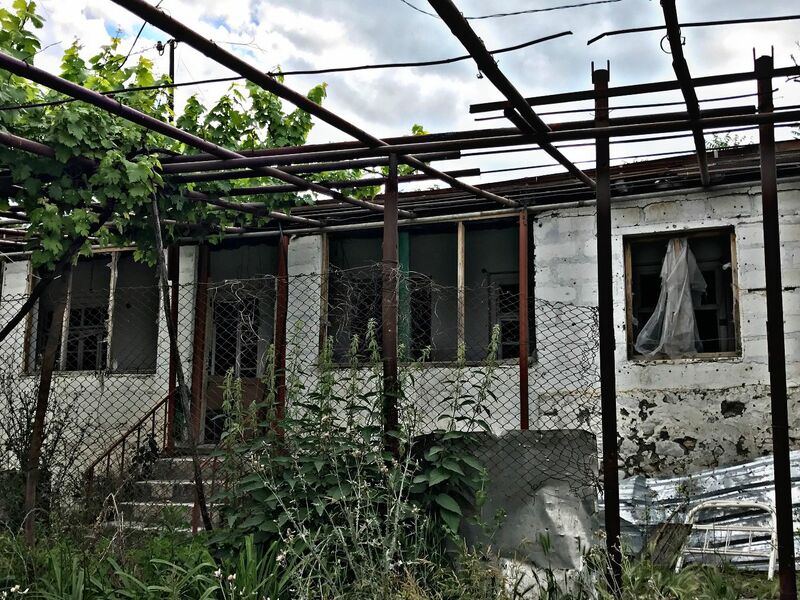 “They are on the frontline and visible by the enemy, so they won't be rebuilt or inhabited,” said Vilen Petrosyan, the village's mayor. Armine Avetisyan is a freelance journalist based in Yerevan.